Born and raised in Berlin, Germany, I trained and practiced medicine as a General Practitioner and Allergy Specialist for 25 years. In 1993, I moved to Eastern Oregon to focus on alternative healing arts. Working with the technique of Emotional Body Healing empowers the individual to heal from within. Through contacting the Inner Wisdom of the body, opportunities appear and the real purpose of life is revealed. Emotional Body Healing, the "Empowerment Tool"
This technique gives a whole new outlook on oneself in the world. It is efficient and it is self-help. It teaches one to understand the body's language with the mind and the mind's language with the body. Using emotions as a tool, this course of interactive therapy promotes healing. Emotional Body Healing takes place in deep relaxation. Being in this state, allows a person to feel and experience differently. Together we address the problem, which could be pain, disease, psychological issues or just the wish to learn. Often the mainstream approach views disease as an enemy. We "embrace" the problem, love it, and give it a chance to express it's wants. We understand pain to be a signal, a cry for help, so instead of fighting it, we turn to it and listen. In the state of deep relaxation truth is more obvious. It becomes clear which direction to go to start the healing process. This method is an excellent tool to broaden one's perspective not only on dis-ease, but also on thoughts or thought patterns. 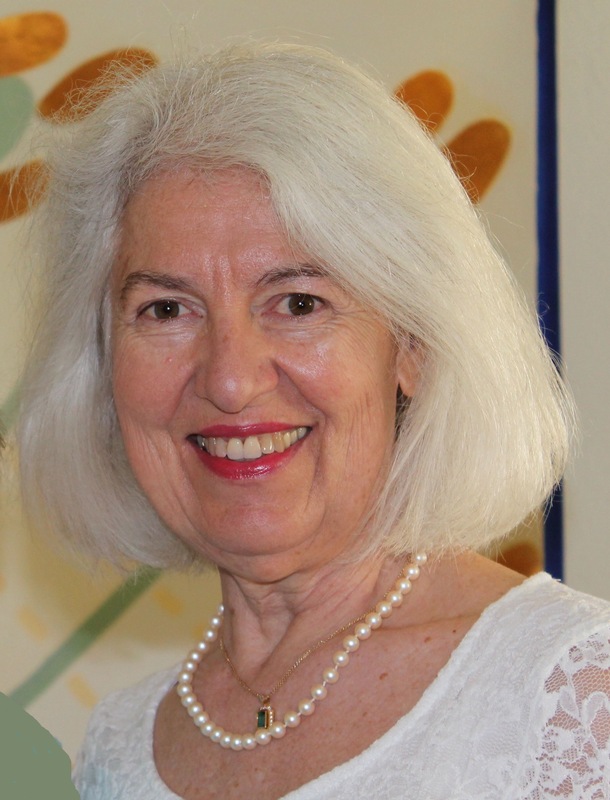 I am grateful to my friends and colleagues: Anne Söller and Dr. Dorothea von Stumpfeld for introducing me to Emotional Body Healing. We refined this technique in the years of our work together. When body and soul are in harmonious communication, we are on the ideal path to wellness and healing. The book provides precise guidance on how to apply the principles of Emotional Body Healing to oneself and others. Both authors describe in clear and understandable terms the interaction between physical symptoms and emotional entanglements and provide guidance for gentle and sustainable solutions. 25 case histories of people experiencing a wide array of different life situations help the reader gain a better understanding of the often fascinating processes that lead to healing. 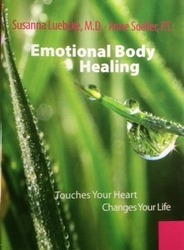 Emotional Body Healing provides the basis for all healing processes. Therefore this book should have its place in every household and in every therapeutic practice. In 2009 my collegue Anne Söller and I published the book "Emotional Body Healing"(EBH). It is available in local book stores or Amazon (in hardcover, paperback, or Kindle). It is also published in German "EmotionalKoerper-Therapie" and in Spanish "Therapia corporal emocional". In the book the technique is explained and it instructs you through the steps to use EBH. Another approach to EBH is the CD "Emotional Body Healing to the Heart". It is a guided meditation spoken by me and the music is written by a Corinna Söller, a concert pianist. In Germany I give EBH seminars together with Anne Söller. We train people to become EBH coaches. With additional training they can progress to become EBH teachers. Our next German seminars together will be in April 2017. In Oregon I work with clients and teach near Klamath Falls. Worldwide I work with clients on Skype/Facetime.